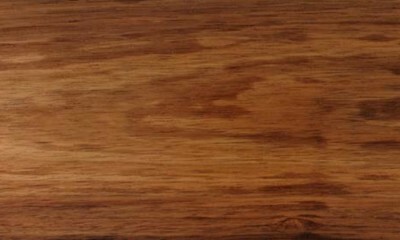 Heartwood pale to dark brown or chocolate. 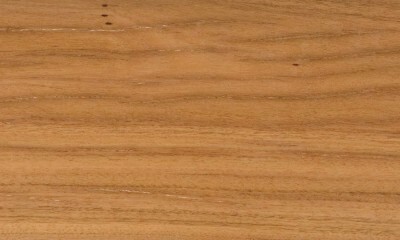 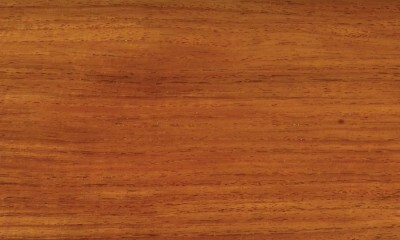 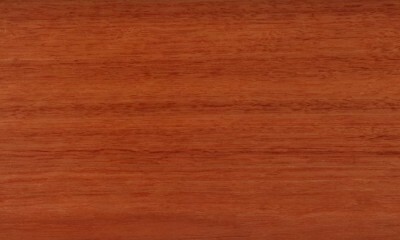 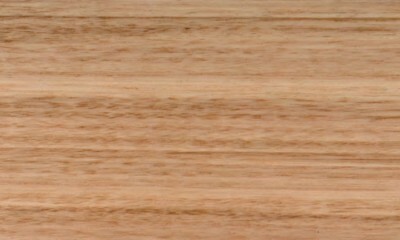 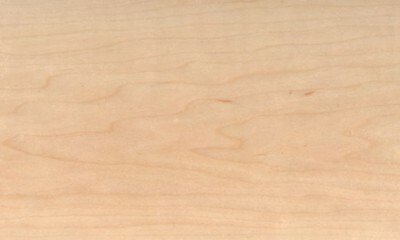 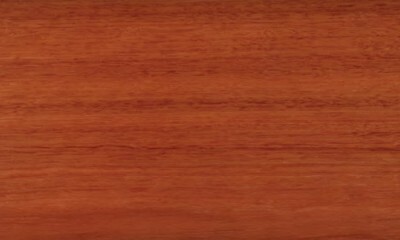 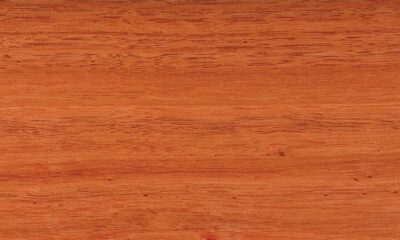 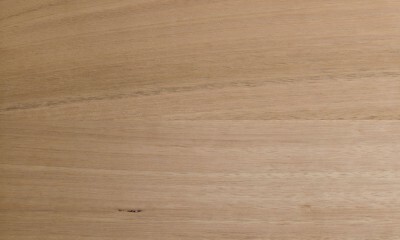 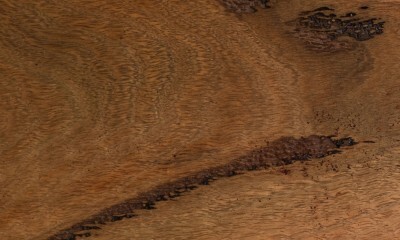 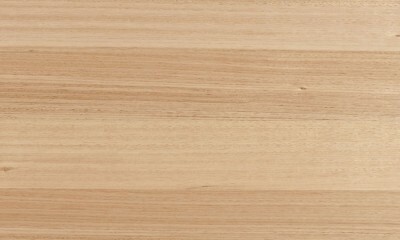 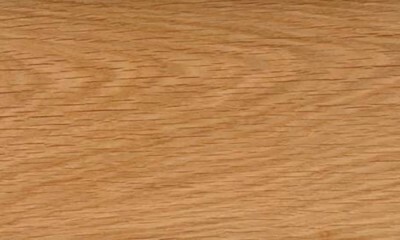 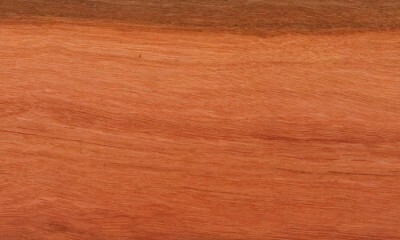 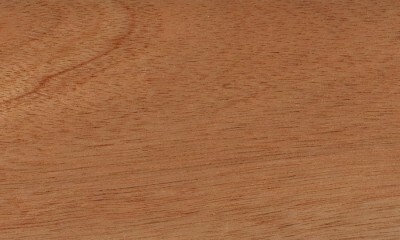 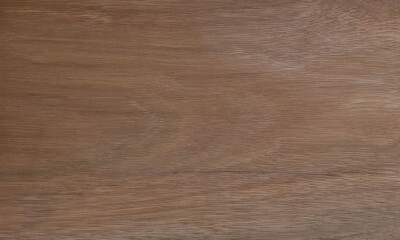 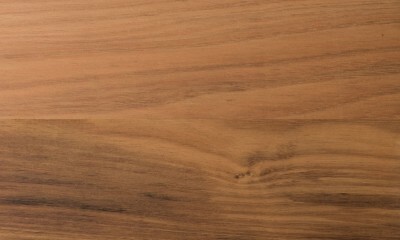 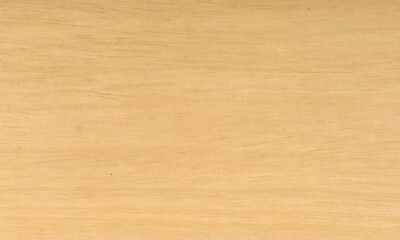 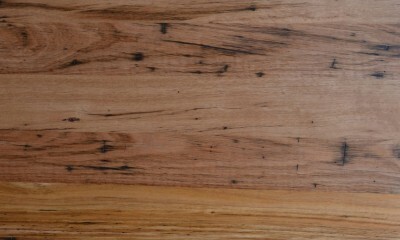 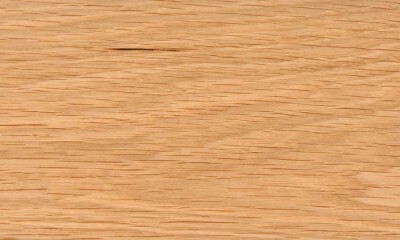 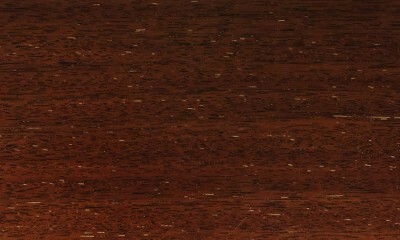 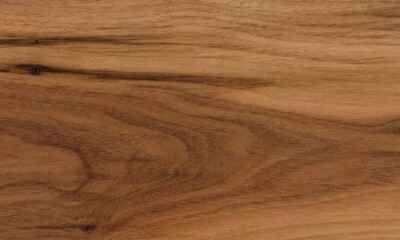 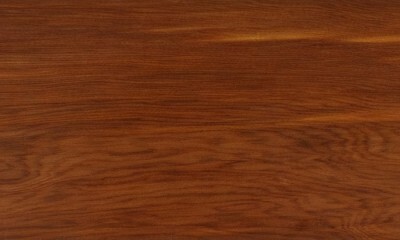 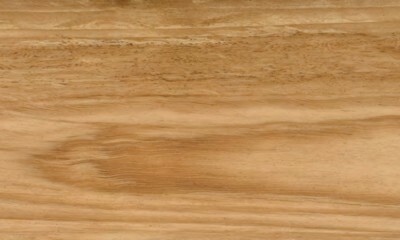 Sapwood is distinctively paler but there maybe a zone of intermediate wood. 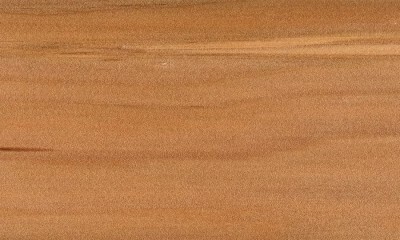 Texture moderately coarse. 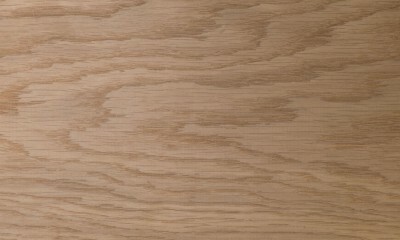 Grain variable, the frequent presence of wavy grain produces an attractive fiddleback figure. 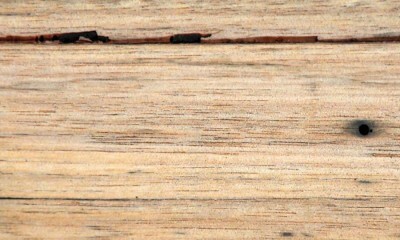 Slightly greasy nature. 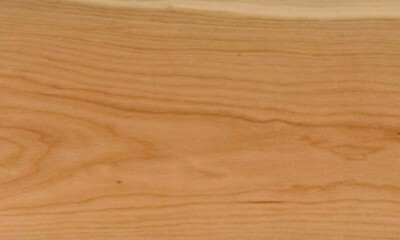 Gum veins common. 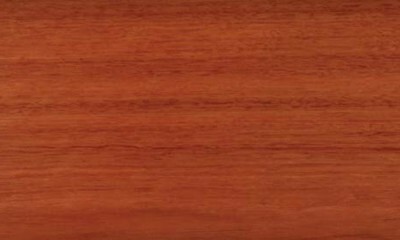 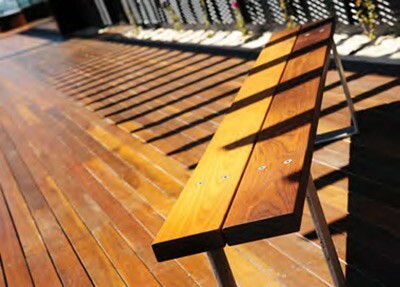 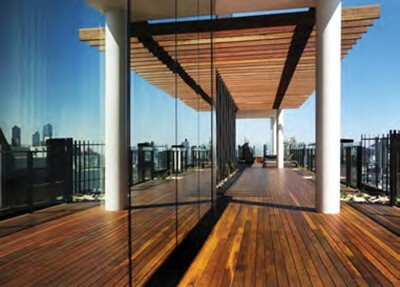 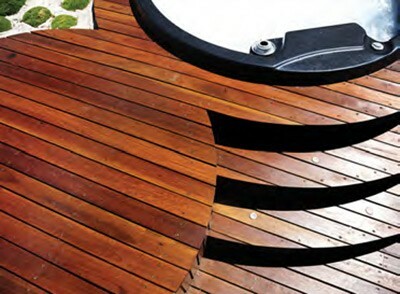 Northern material is usually slightly denser, stronger and more durable than southern. 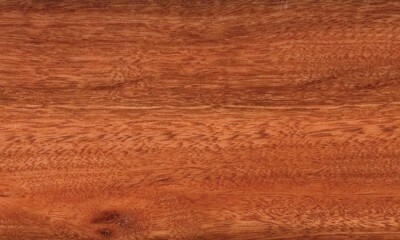 Also known as Lemon Scented Gum.